What is the most important thing you have learnt from attending RISE? By Robyn Evans Cunningham. 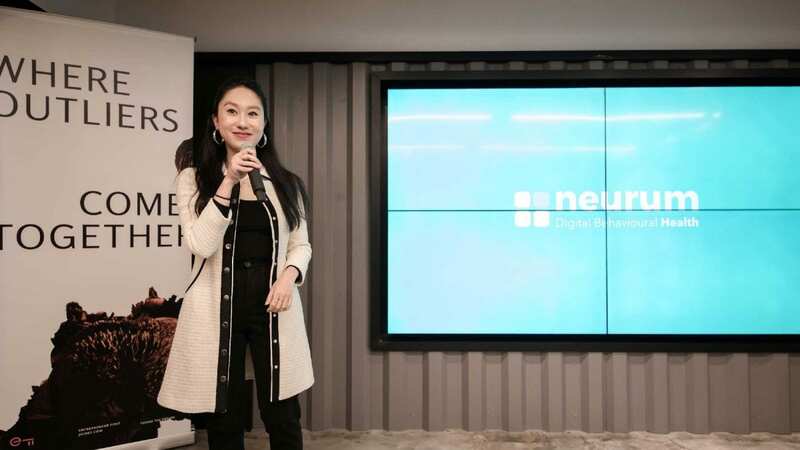 Robyn is a freelance Startup consultant, leveraging her combination of Hong Kong tech startup & investment banking experience to provide business services to entrepreneurs. Recently she worked with Lamplight Analytics, leading the development of a business proposition for Financial and Service sector clients for their social media analytics platform. Prior to moving to Hong Kong last year, Robyn had a 10-year career in emerging market corporate and investment banking, working for the Standard Bank Group in London. She is a Director of her family’s agribusiness company in South Africa, Rhys Evans Group, a Trustee of the UK Fund for Charities, and has a Masters (MPhil) degree in Economics from Oxford University.